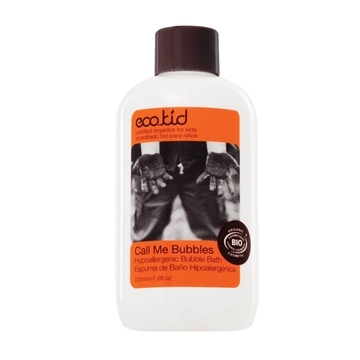 Ecokid Lice Bomb(60ml) is created from pure plant essences, that are exceptionally gentle on kids. 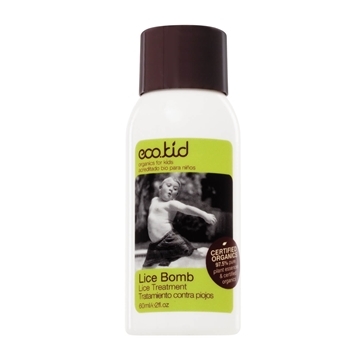 Lice Bomb is an eco-balanced formula that aids in the removal of head lice and their eggs. 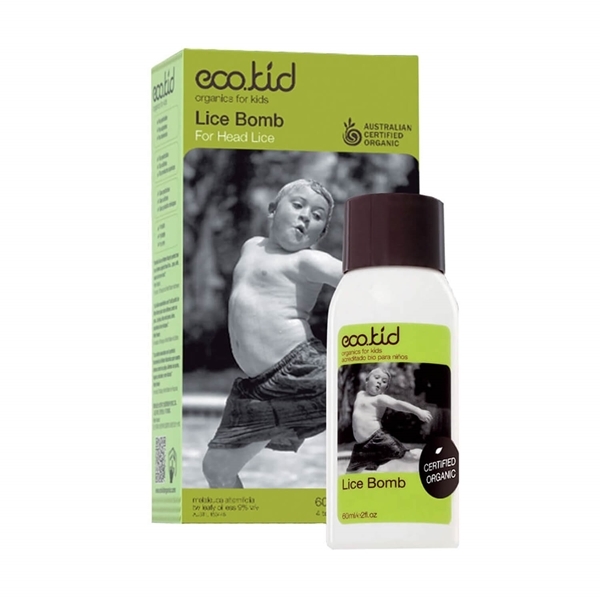 Certified Organic by the USDA, NOP and ACO, Lice Bomb is an Australian Therapeutics Good (TGA) over-the-counter treatment for the control of head lice and their eggs. 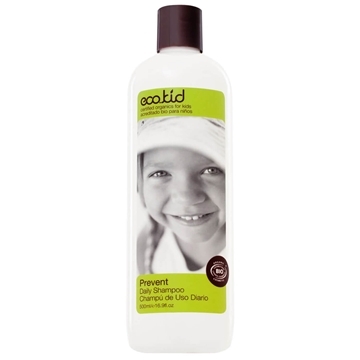 + Free Lice Comb while stocks last! Melia Azadirachta (Neem) Seed Oil*, Cocos Nucifera (Coconut) Oil*, D’Limonene*, Eucalyptus Globulus (Tasmanian Blue Gum) Oil*, Melaleuca Alternifolia (Tee Tree) Oil*, Syzygium Aromaticum (Clove) Oil*, Leptospermum Petersonii (Lemon-Scented Tea Tree) Oil*, Tocopherol (Vit E), Nerolinaª, Eugenolª, Citronellolª, Farnesolª, Linaloolª, Geraniolª, Citralª. *Ingredients from Organic Farming. 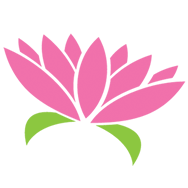 ªOccurs Naturally in Essential Oils. 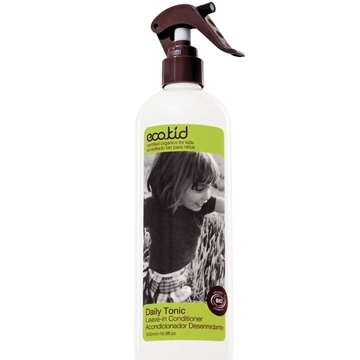 This product is readily biodegradable and not tested on animals.